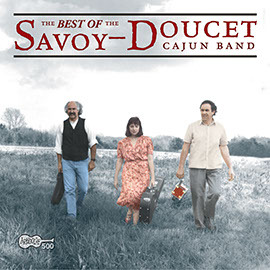 The Savoy-Doucet Cajun Band is composed of three giants in Cajun music; Michael Doucet, Marc Savoy, and Ann Savoy. 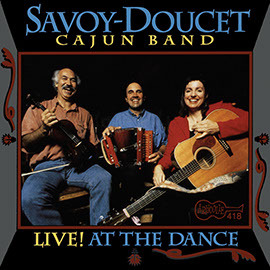 In 1988, the three came together to record this collection of classic Cajun dance music. 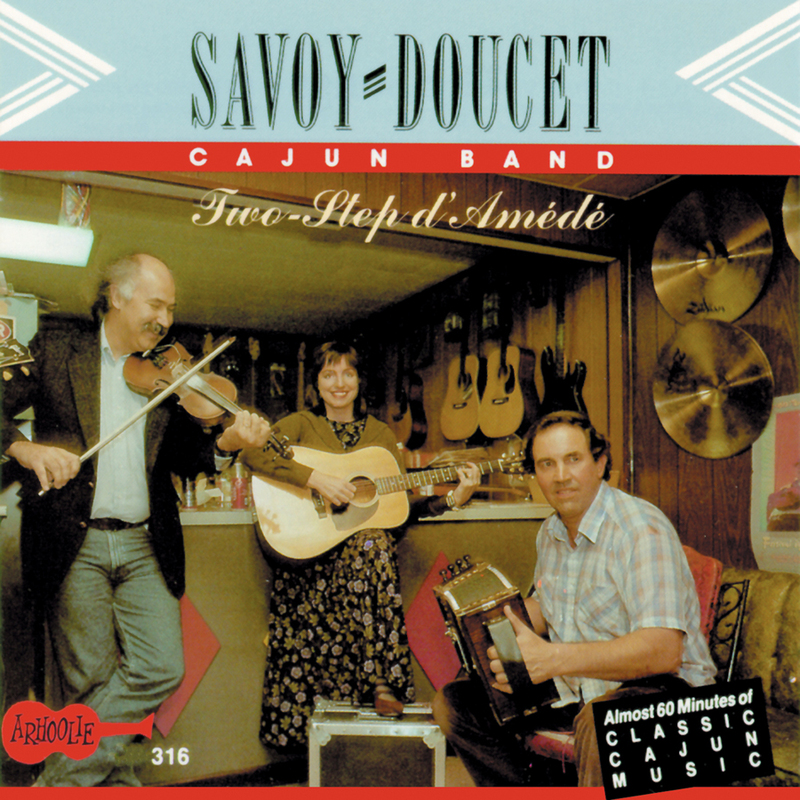 Two-Step d’Amede portrays the energy and joy one can see at parties and dance halls throughout southwest Louisiana. 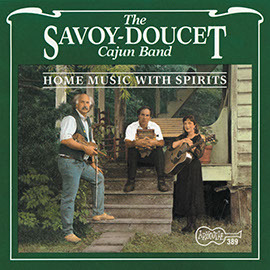 Although members are adept on different instruments, for this recording Mark plays accordion, Michael plays violin, and Ann plays guitar and sings. 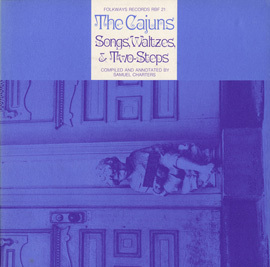 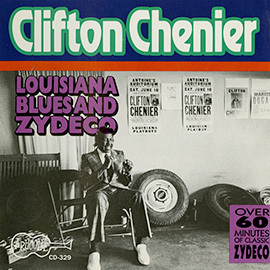 The liner notes provide information about each composition and song lyrics in Cajun French and English.